Following three successful seasons (1996-1999) as Acting Principal Trumpet of the National Arts Centre Orchestra, Karen Donnelly was unanimously appointed Principal Trumpet in October 1999, and continues to enjoy each year with this wonderful ensemble. 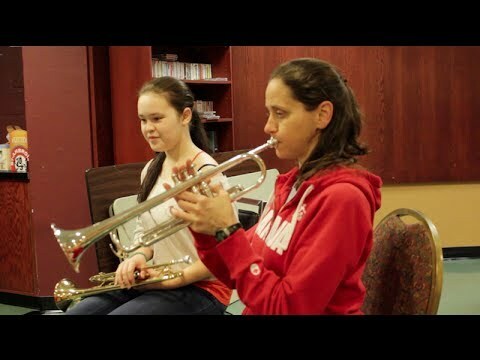 A native of Regina, Saskatchewan, Karen picked up a trumpet for the first time in her elementary school band program and she was hooked. Her formal training includes a Bachelor of Arts in Music program at the University of Regina and later a Master's of Music from McGill University. 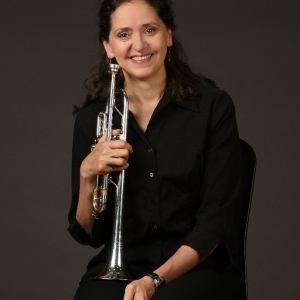 Karen held the position of Principal Trumpet with Orchestra London (Canada) from 1994-1996, and performed with many ensembles in southwestern Ontario during her time there. Since she burst on the Ottawa scene in 1996, Ms. Donnelly has done concerts and interviews for CBC (French and English), performances with the Ottawa Chamber Music Festival, Rideau Lakes Brass Quintet, and the large ensemble, Capital BrassWorks. 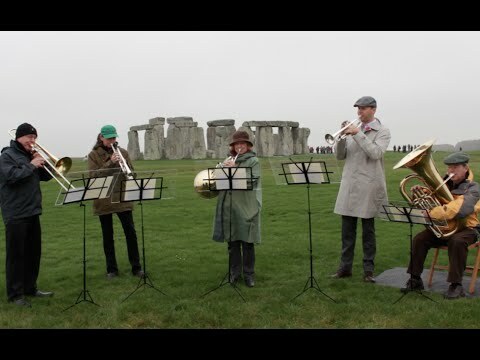 In 2008, Capital Brass Works released its third album, “Gabriel’s Sister” featuring Ms. Donnelly as soloist. Karen has been featured with professional orchestras, community amateur orchestras, and many local school bands. These include the National Arts Centre Orchestra, Thirteen Strings Chamber Orchestra, Kington Symphony, Saskatoon Symphony Orchestra, Orchestra London, Hannaford Silver Street Band, Maple Leaf Brass Band, Parkdale Orchestra and the Regina Catholic Schools Honour Band. Music education has always been, and continues to be, very close to Karen’s heart. Her work with the Rideau Lakes Brass Quintet and Capital BrassWorks creates opportunities for educational concerts and workshops in schools. Through the NAC Music Education programs, Karen has given master classes in Switzerland, Mexico, China, United States, United Kingdom and Canada from coast to coast. Ms. Donnelly joined the teaching staff at the University of Ottawa in 2002, and since 2009, Karen has been assisting with the Leadingnote “Orchkidstra” program.